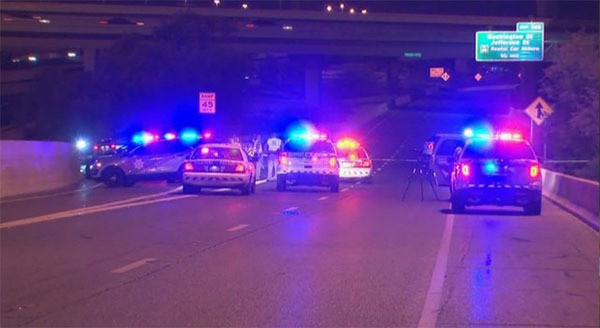 Phoenix, Arizona—Another wrong-way driver on a Valley freeway has claimed two lives, including his own, on Tuesday night. Young Lee, age 54, was killed when his car was struck head-on by an unidentified wrong-way driver. The wrong-way driver turned north onto the transition ramp that connects the southern end of SR-51 to eastbound I-10, where he collided head-on with Mr. Lee’s car. A third vehicle was involved in the accident’s aftermath, resulting in minor injuries to the driver of that car. DPS is exploring ways to decrease the number of wrong-way crashes. One proposal under consideration is an electronic system of cameras that notifies police when it is triggered by a wrong-way driver. The system also notifies other drivers in the area through digital signboards above freeways. We extend our condolences to the families and friends of Mr. Lee.